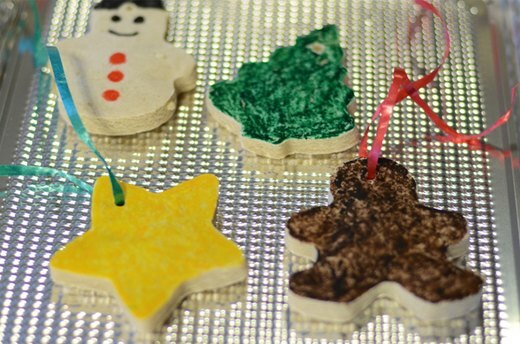 Using dough is one of the simplest - and cheapest - ways to make your own classic Christmas ornaments. These will last forever and are a great project to do with kids on a snowy day before Christmas. Mix 2 cups flour with 1 cup salt. Add 1 cup water. 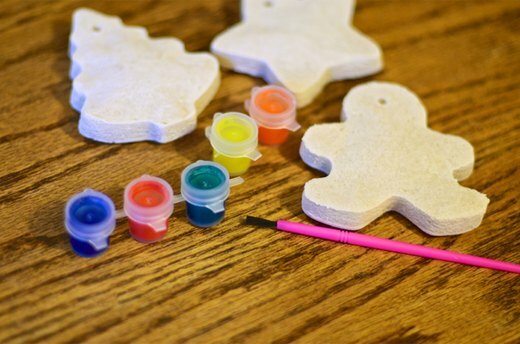 For fun, you can add food coloring or substitute coffee or tea for water to alter the base color of the ornament. 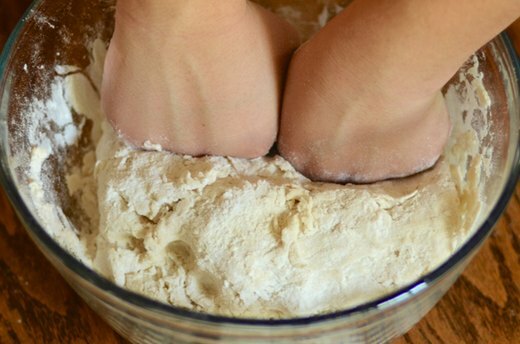 Knead dough until smooth for 5-10 minutes. This step is important as more kneading = better ornaments. The dough should be very stiff. 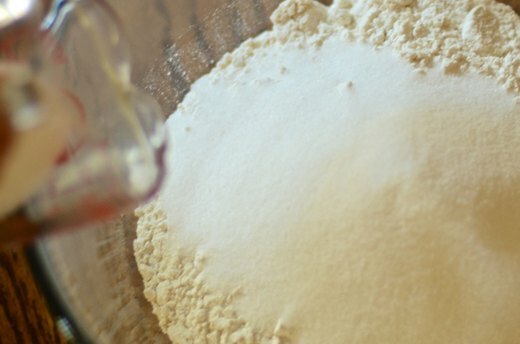 Add more flour if it's too sticky. 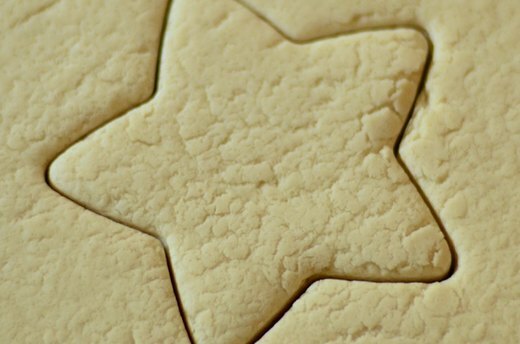 Roll out dough (between 1/4 to 1/2 inch thick) and cut out ornaments with cookie cutters, or cut out your own figures and shapes by hand. 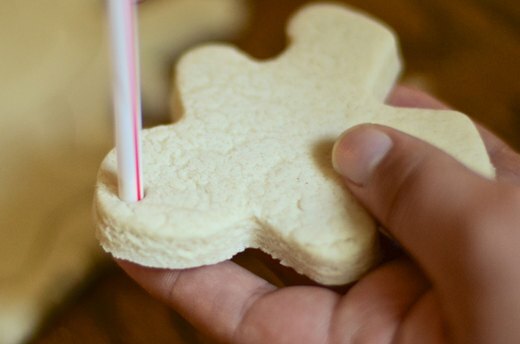 Push a straw, pen or other thin object through ornament at top to make a hole for hanging. 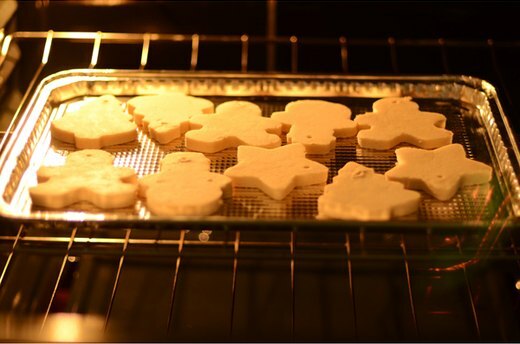 Bake ornaments for about 3-4 hours at 200 degrees F. Allow to cool. Decorate. 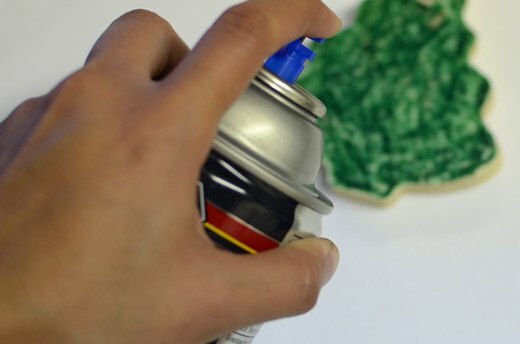 You can paint ornaments with acrylics or other type of paint, or use colored markers. Be creative. Add fun embellishments like googly eyes or pipe cleaners. Use a permanent marker to note the year on the back of the ornament. Coat ornaments when dry with a clear protective coating. Put ornament hanger or ribbon through the hole and hang. These ornaments will last year after year and can become a great keepsake for kids each holiday season.